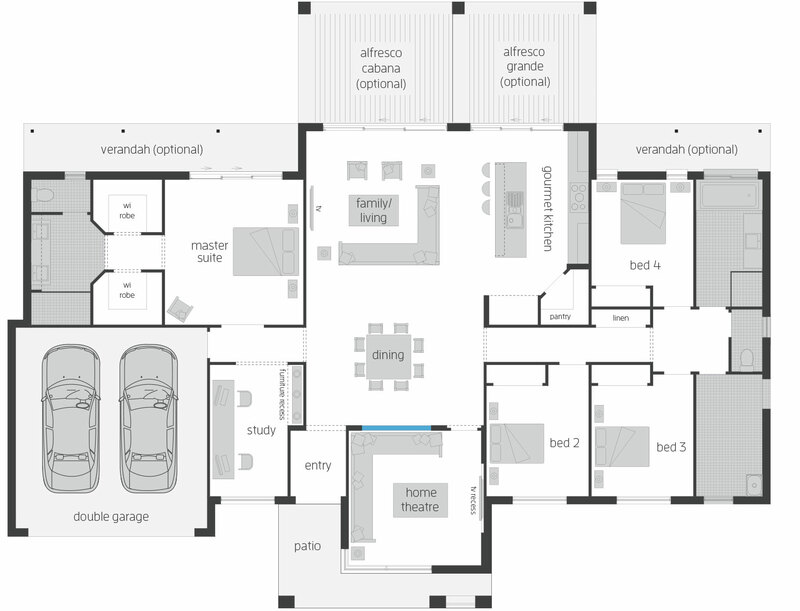 Offering a balanced and well considered layout providing the ideal platform to enjoy modern living. Located in the heart of the Hunter Valley, Hunter Parklands Estate, in Weston is an exclusive estate featuring only 24 rural/residential lifestyle lots. Ranging on average of 2000sqm, living life at Hunter Parklands Estate, you’ll be able to enjoy the best of country living with expansive mountain views, but also be close enough to the city of Maitland to enjoy city conveniences.